14th February 2013. 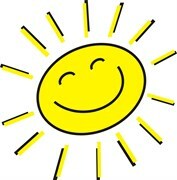 Support for the Happy Walk, Membership Special - only 2 weeks left. January's $100 Voucher Winner is announced, plus meet our new Business Members. 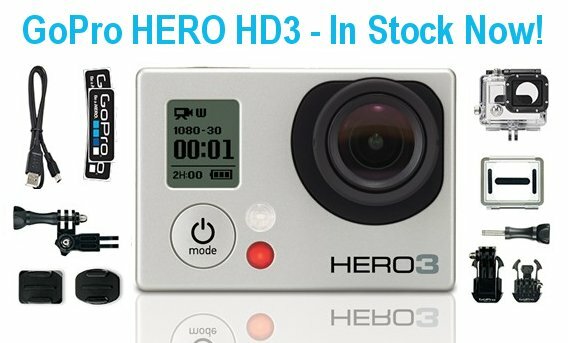 In the ExplorOz Shop, Camps Australia Wide 7 released today; the new GoPro HERO HD3 range has arrived; fantastic value bonus offer from VMS on the new 700 HDsII; as well as an exclusive pack from Boiling Billy. All this and more in this edition of the ExplorOz Newsletter. Not only is today Valentines Day, but it's also the official release date for Camps Australia Wide 7! The Camps Australia Wide titles are among the most trusted camping guides available, having saved many travellers time and money when planning where to stay (or looking for a camp nearby). Stock has been released today, with all orders due to ship from our warehouse within one week. So if you're looking to update to the latest edition, or haven't purchased one of these titles before, it's time to purchase now. After completing the first leg of The Happy Walk, as featured in Newsletter 270, Member - Terra'Mer is about to embark on Leg Two of this 7 year, 32 000 km solo walk around Australia: Melbourne to Adelaide Sponsored by ExplorOz. The goal of The Happy Walk is to raise depression awareness and help prevent suicide, with Terra available to do talks for any organisation, small community group or business in the areas covered by this leg of the trip. For more info please see Terra's blog here. Also, if you live or will be travelling along Terra's path and are able to provide a safe place to camp, shower, wash laundry, somewhere dry in wet weather, please get in touch, all contact details are on her profile page: Member - Terra'Mer. Above we've published your current ExplorOz profile status. If it's still showing as Visitor, you have only 2 weeks left to take advantage of our $29.95 membership special, that's $20 off regular price! We've already had some great feedback from Visitors who have upgraded to Membership on all the new features and areas of the site that they now have access to, so if you haven't joined yet, all you need to do is purchase Membership here. Save $20 off RRP when you purchase the Boiling Billy Camping Guide to Australia & Australian Bush Pubs pack. This pack consists of the brand new title Camping Guide to Australia, a definitive guide to over 3,000 camping areas all across the country with campsites beside the beach through to the mountains and the vast outback. Also included is the Australian Bush Pubs Book, a celebration of outback Australia's unique watering holes with striking full colour photographs, as well as a short history of each of the iconic bush pubs featured. Buy the pack here. And don't forget our Boiling Billy free Travel Journal Promotion is still running, with a free Travel Journal valued at $24.95 with every Boiling Billy product pruchased. There are limited numbers available, so get your order in quick to ensure you don't miss out! View the full range here. Thanks to all of you that remember to submit your reviews of products you've recently purchased. There will be another prize draw for February reviews, but remember you've gotta be in it, to win it! Available in Perfect Bound, Spiral Bound or Mega B4 CampSnaps, view the range here. The ultimate POV camera range available here. 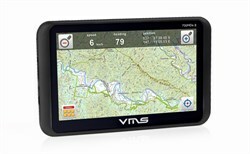 New VMS 700 HDsII & Special Offer! Receive a free 5W UHF with purchase here. Features aviation, railways, museums and Australia's 'big' things. Available here.